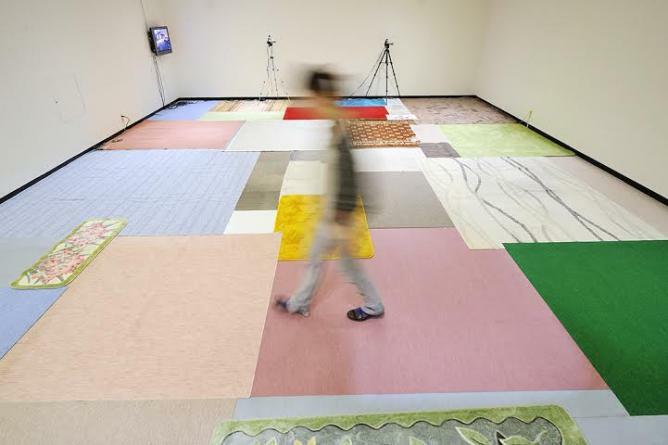 Much like the city itself, Tokyo’s contemporary art scene is blossoming rapidly. Japanese contemporary art is widely under-appreciated both nationally and internationally, often overshadowed by its culturally renowned neighbors, Hong Kong and China. 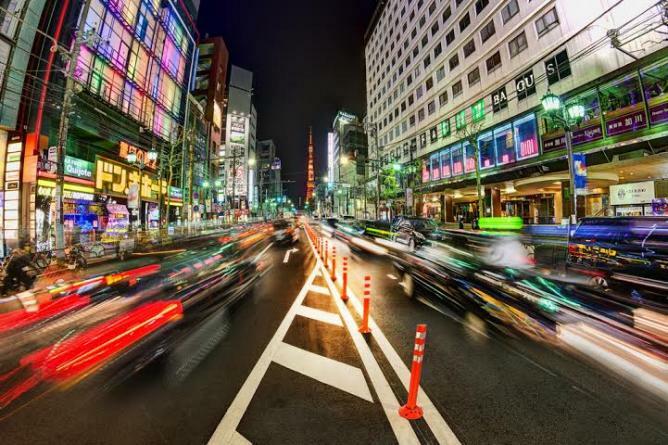 The result is that Tokyo is a buyer’s market when it comes to art, and the city overflows with experimental galleries and undiscovered talent. 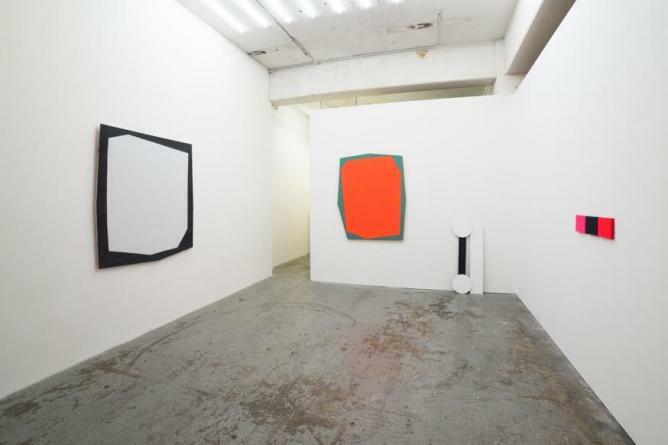 We update our guide to Tokyo’s top contemporary galleries. 21_21 Design Sight is a design museum hosting a compelling array of exhibitions, events, and workshops. These ambitious events aim to push the current definitions of design, often focusing on elaborate installations by various artists and designers. The museum was founded by Taku Satoh, Naoto Fukasawa, and Issey Miyake, three important figures in Japan’s design industry. Constructed by renowned architect Tadao Ando, the building itself is as unique as the exhibits inside. The building’s distinct triangular roofs angle down towards the ground, with large glass windows creating plenty of natural light inside. 3331 Arts Chiyoda is an imaginative art complex nestled within a former junior high school. The renovated classrooms are used as offices and galleries, and the old schoolyard has been converted into a public park. The center even uses the school’s roof and gymnasium to host workshops and other events. This unique, adaptable space gives artists total freedom when presenting their work. The center aims to make art more accessible for the general public, cultivating a space where art connoisseurs and novices alike feel welcome. Most of the exhibitions take place in the building’s first floor gallery space, and visitors can also enjoy the complex’s café, outdoor deck, and gardens. Arts Initiative Tokyo (AIT) is a collective of curators and art administrators acting as a platform for the discussion and promotion of contemporary art. This collective organizes a number of artistic programs and projects, including Making Art Different (MAD), an independent school of contemporary art; as well as Tokyo’s first systematic artist-in-residence program. AIT also hosts exhibitions, artist talks and meetings in its multi-purpose AIT Room space. AIT showcases art in a variety of museums and galleries, sometimes organizing exhibitions in quirkier spaces such as former clubs and schools. Opened in 1994, Mizuma Art Gallery has long played a vital role on Japan’s contemporary art scene. The gallery has mainly focused on introducing Japanese and Asian artists to the international art world, regularly participating in art fairs across the globe, from Frieze in London to the Armory Show in New York. Mizuma favors artists who create bold, conceptual pieces while still remaining rooted in the Japanese style of art. More recently, the gallery has been working with an increasing number of Western artists, helping to introduce them to Japanese audiences. Nanzuka is a hip, alternative gallery that focuses on artists’ originality rather than their previous experience. Formerly known as Nanzuka Underground, the gallery first opened in a basement in Tokyo’s youth-centric Shibuya neighborhood in 2005. After a brief move, Nanzuka returned to Shibuya, where the local street culture helps to fuel its progressive exhibitions. The gallery collaborates with a number of leading post-war artists, promoting their work to a more international audience. 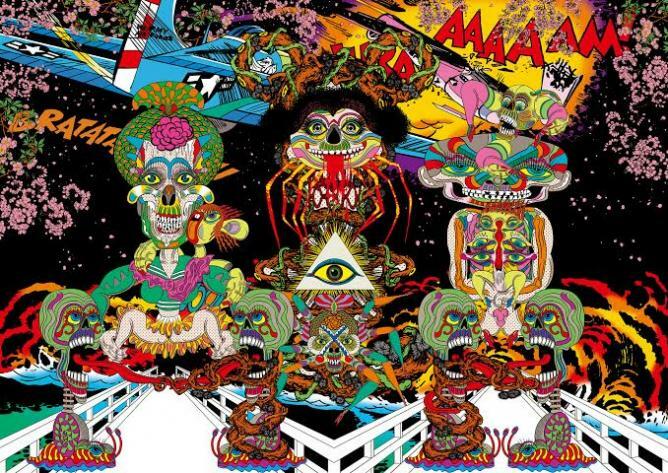 One of the more famous names represented at Nanzuka is Keiichi Tanaami, who is among Japan’s most well-known pop artists. Set in Art Triangle Roppongi, this small gallery holds its own against heavy-weight neighbors such as the National Art Center and the Mori Art Museum. Established in 2007, Take Ninagawa quickly made a name for itself by alternating progressive exhibits with showcases dedicated to the work of respected, revered artists. The gallery collaborates with both emerging and established artists working across a variety of different media and has become a mainstay at numerous international art fairs. Some of the gallery’s more notable artists include Shinro Ohtake and Misaki Kawai. Aoyama | Meguro belongs to a collective of seven galleries entitled the New Tokyo Contemporaries. Most galleries in this collective have been recently opened by young directors with experience working in Tokyo’s more established galleries. Founded in 2004, Aoyama | Meguro works with young local and international artists, typically focusing on contemporary exhibitions. The gallery is set in a former delivery company’s warehouse, an unusual loft-like exhibition space fronted by large glass panels that allow passersby to glimpse the art on display. The gallery’s intriguing interior was designed by a local architectural firm, with which Aoyama | Meguro shares the warehouse space. Opened in 2007, Arataniurano is known for its fearless presentation of offbeat exhibitions and projects. The gallery works with up-and-coming artists from across Japan and around the world, showcasing their work in its exhibition space and at a variety of international art fairs. Arataniurano’s dedication to supporting artists with showcasing more experimental projects was epitomized in Tatzu Nishi’s solo show. For this exhibition, the gallery helped Nishi bring a streetlamp through the walls and lower the ceiling lights, in addition to working with him to create an experimental photographic project. Opened in 2005 by husband and wife team Misako and Jeffrey Rosen, Misako & Rosen is another founding member of the New Tokyo Contemporaries art collective. Misako & Rosen is notable for its unique exhibition space, which is divided by a set of concrete stairs. As visitors move up the stairs, they are able to enjoy a slightly different perspective on the pieces displayed. The gallery works with a mix of local and international artists, often favoring painters and catering to collectors with modest budgets. Vacant is a unique multi-purpose space encompassing an independent gallery, event venue, café and store. Founded in 2009 by event-planning organization No Idea, Vacant hosts a variety of edgy, underground exhibitions by Tokyo’s top emerging artists. The gallery’s goal is to help make art a greater part of everyday life. The upper floor serves as a space for performances, art installations, and film screenings; while the lower floor is home to a café-bar serving a vegetarian menu and imported beers. The gallery also hosts live music, book fairs, photography exhibits, flea markets and other eclectic events.